A surprising number of tech innovations go wrong in unfortunate ways, some with more deadly consequences than others. Here are seven that should have been caught before becoming a public concern. 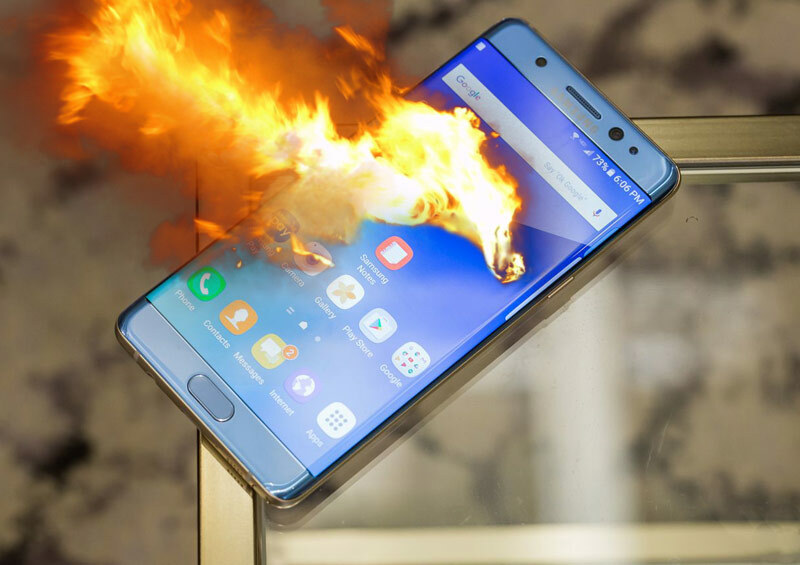 The popular Samsung smartphone became the laughingstock of 2016 when many units were reported (and recorded) spontaneously catching fire. Two issues were discovered that contributed to this fiasco, one easy to fix: poorly-welded lithium batteries from a third-party vendor. But Samsung’s own SDI batteries were manufactured too small in one corner, allowing for overheating and short circuiting. Phones were recalled, then reissued, and the phones were still having problems. Airlines banned them from their flights. Since then, Samsung recalled them permanently, set up a compensation fund, and went on to design versions 8, 9, and 10. But nothing will erase the public’s memory of exploding cell phones. Theranos billed itself as an innovative startup that made it possible to do accurate blood testing with much smaller samples than normal. 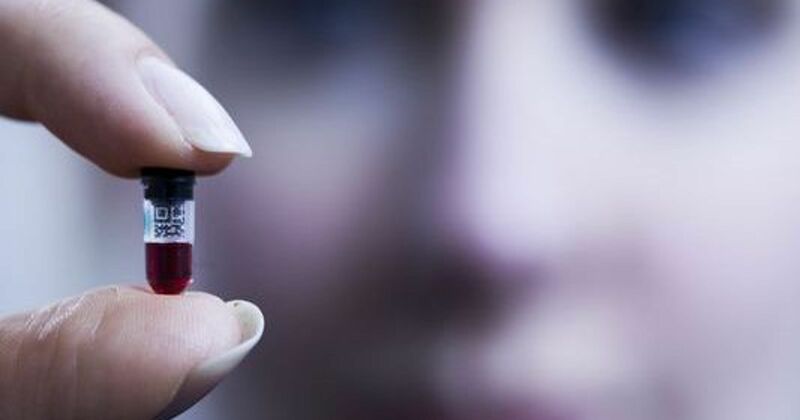 Instead of drawing whole syringes full, one could test for anything from cholesterol to cancer with just a pinprick of blood, at a fraction of the cost of traditional testing. But after an investigative journalist reported that Theranos’ Edison testing machines were unreliable and the company was using traditional blood testing methods to do its work anyway, things unraveled quickly. Theranos lost funding and contracts, the SEC sued them for fraud, and the whole company eventually shut down in 2018. The entire mess could have been avoided had the technology itself been peer-reviewed and independently verified, which Theranos did its best to delay and defer. Of course, you couldn’t use the juice mix packets without buying the machine… or so the company thought. 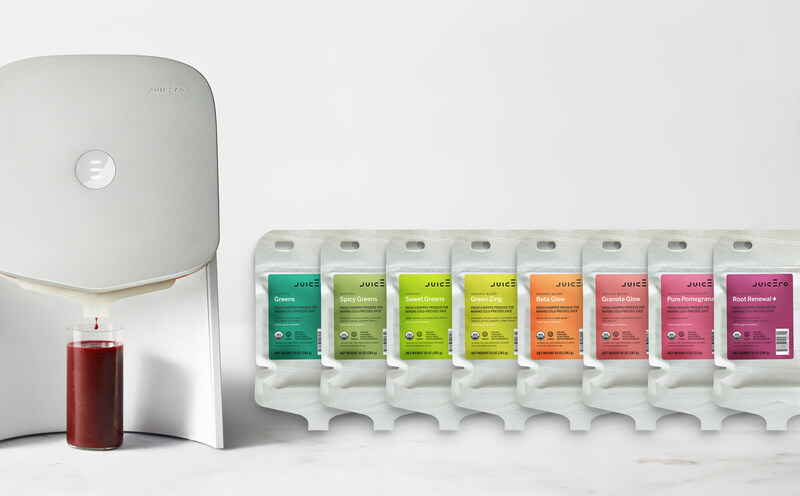 It turns out the effects of $400 machine could be easily replicated by simply taking the juice mix packets in both hands and squeezing, and the packets were much, much cheaper by themselves. The company lost all its startup funding and soon became the symbol of Silicon Valley’s inability to see the forest for the trees. Here’s an oldie but a classic. The early ’70s are littered with bad attempts at building small cars. Ford Motor Company created the 1971 Ford Pinto to be small, affordable, and high performance — but not safe. The fuel tank was in a precarious place in the chassis, vulnerable to exploding in a rear-end collision. 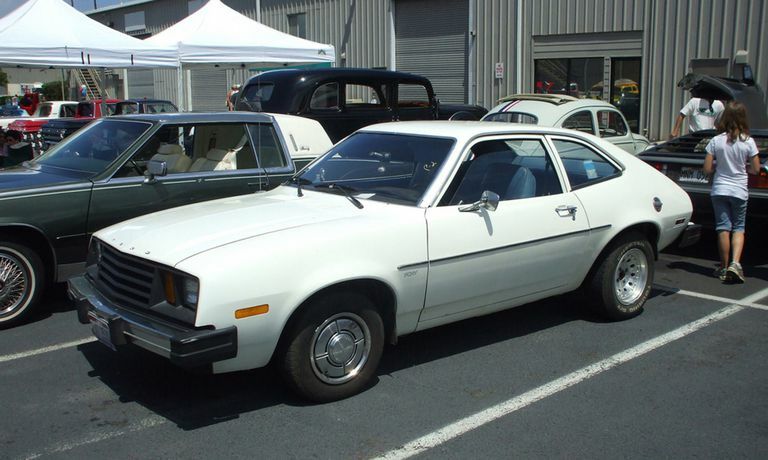 Ford knew about the design flaw and did nothing until consumer rights advocate Ralph Nader released his “Unsafe At Any Speed” book documenting that, for want of an extra $10 in parts, the Pinto was a literal bomb on four wheels. Improved safety standards, implemented with the Pinto in mind, made the company finally redesign the car… seven years after first going into production. The line was discontinued for good in 1980. After the breakup of Ma Bell due to regulation in 1982, the main component of the former telephone monopoly, AT&T, maintained most of the existing infrastructure of the old system so it could boast it was far more reliable than newer companies like Sprint and MCI. Then, on January 15, 1990, a switch at a station flipped and reset. This is common: there are 100 switching stations nationwide, each providing backup to the others. But what happened next was a Titanic-level “this can’t happen” disaster. When it came back up, faulty code designed to speed up transmissions sent signals to other centers to also trip and reboot, which sent out other signals, and so on and so on. This cascade failure took out AT&T’s entire network, including the backup systems. In an attempt to make sure their redundancy covered everything, they neglected to make sure all the barn doors were closed before releasing the horses. Testing on a smaller system before taking the code changes live throughout the network would have caught the error. 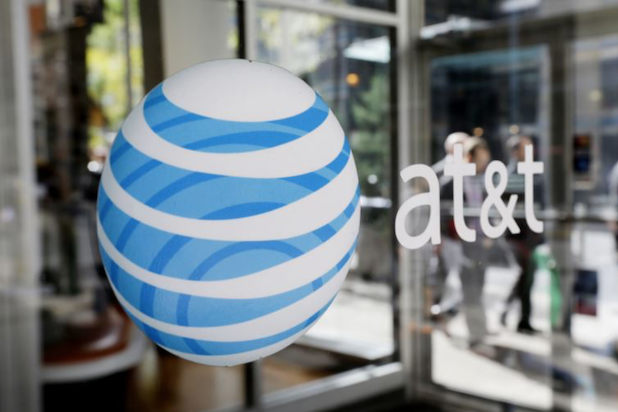 Instead, AT&T revealed its own “unsinkable” hubris, proving that while it is still powerful, it is not infallible.